24 Jan Our annual company trip to the Borgata in Atlantic City, NJ! 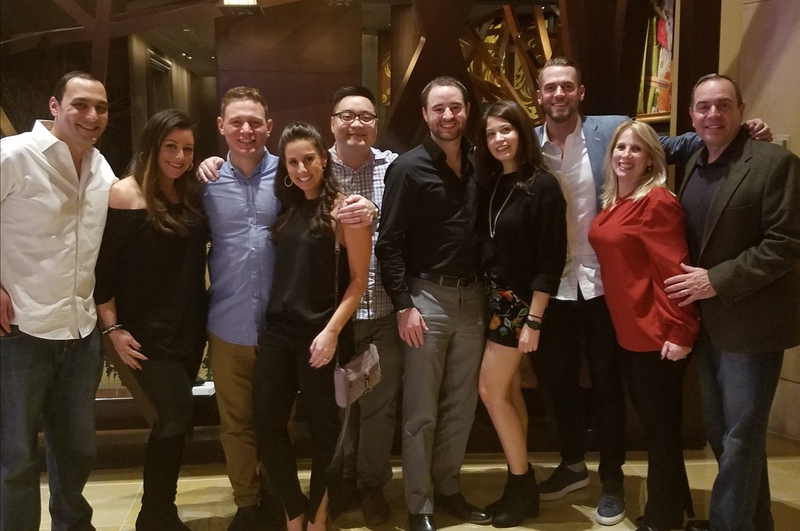 In January 2018, our wonderful team from Summit Partners took our annual trip to the Borgata in Atlantic City. Everyone had a fantastic time!